*2019’s Urban Forager excursion features three very unique culinary experiences. We begin at Mountain Rose Herbs, where the company’s founder will give you a tour of their extraordinary production facility, and you’ll enjoy tastes of warm herbal teas with truffled pastries. 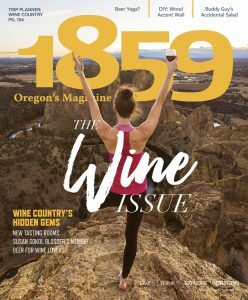 Urban Foragers will then visit J. Scott Cellars urban winery to taste three unusual Oregon varietals winemaker Jonathan Oberlander has foraged from around the state for his unique urban wine project. 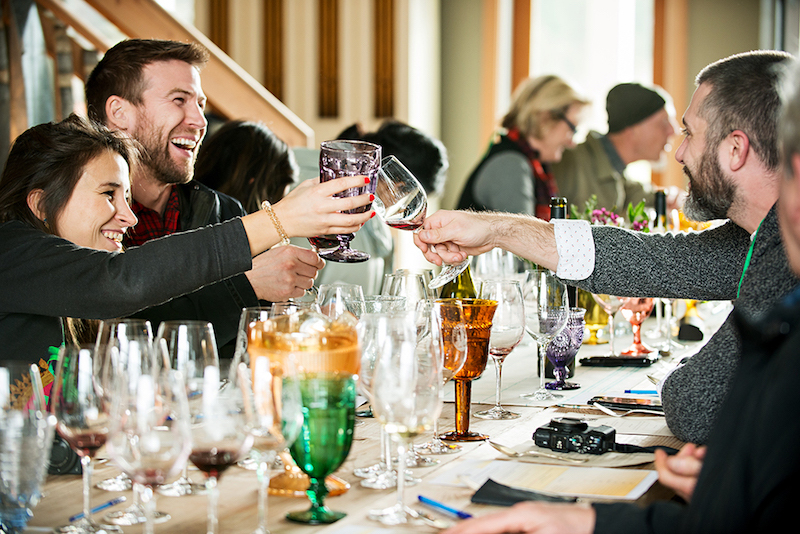 You’ll be winemaker for a day as Jonathan guides you through the science and art of blending to create your own unique cuvée to pair with Oregon truffles dishes for the ultimate tasting/pairing experience. Viking Braggot Company will also treat us to authentic braggot mead on this stop. 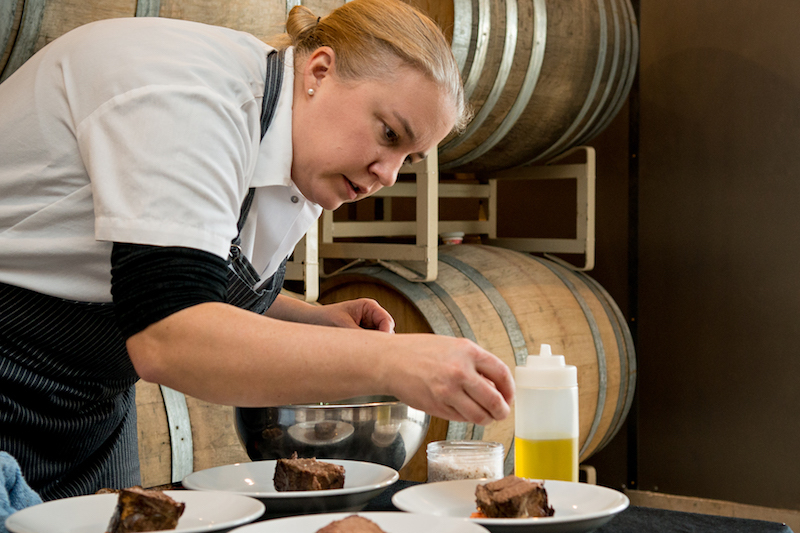 Your final stop will be Eugene’s iconic 5th Street Public Market where you’ll join Marché & Provisions Pastry Chef Amy Mirate and her team for a truffle-scented dessert demo, with tips on how to bring out the decadent best in foraged ingredients and a dessert reception at Marché. * Sunday Supper, a perfect closing act to wind down a festive holiday weekend. Start with truffles. 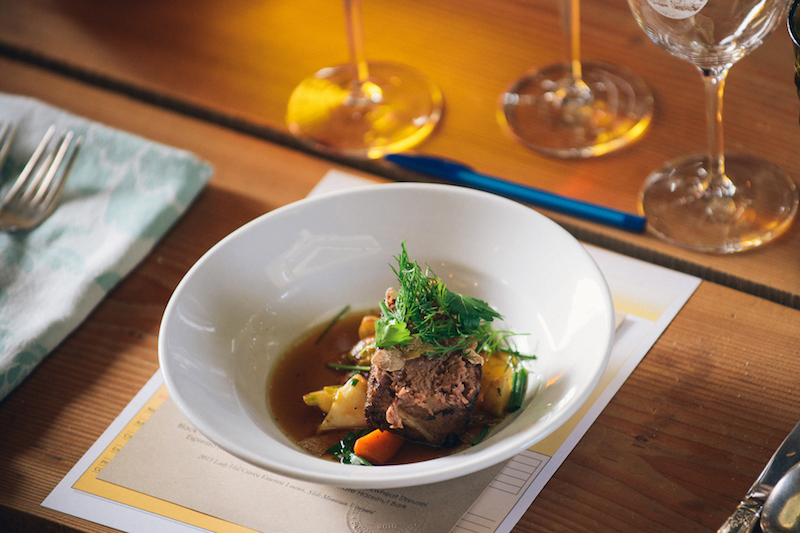 Add essential ingredients – friends, family, wine, cozy – and you have a Sunday Supper. 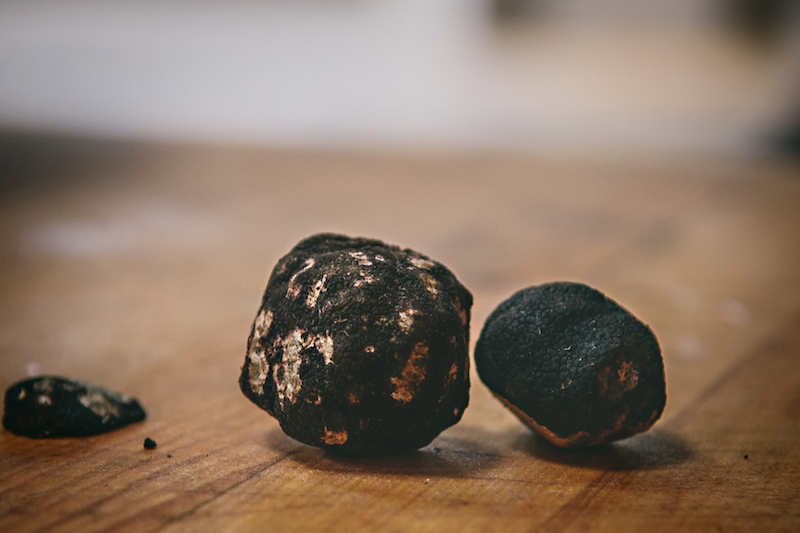 Hearts warmed, appetites sated, off to dreamland…a sumptuous truffled adventure closes, a new tradition begins.